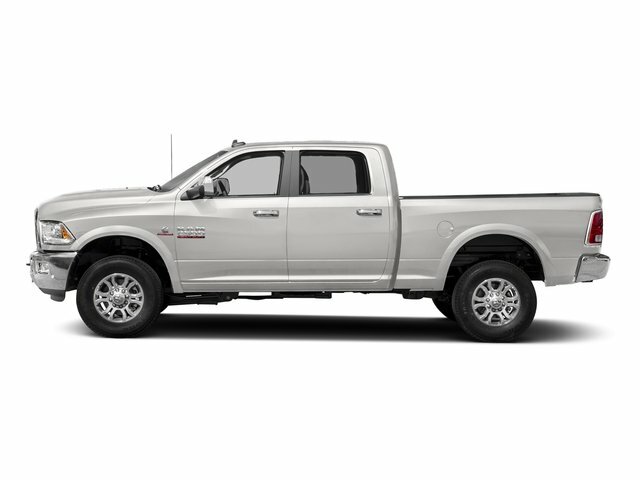 Those with jobs requiring big power and big capability are well acquainted with the 2018 Ram 2500 HD pickup truck. You'll Like This Car If... STOP IN TODAY THIS MONSTER WILL NOT LAST!!! Along with its impressive towing, payload and passenger capabilities, the 2018 Ram HD pickup line offers some of the most luxurious and comfortable cabins ever put in a truck. Of course, there are models for those who need their truck to take a beating, too.